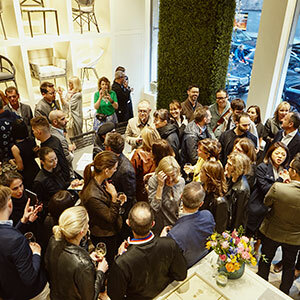 We were thrilled to host friends, clients, and colleagues in the JANUS et Cie Milan showroom during Salone del Mobile to celebrate new collections from André Fu, Janice Feldman, and Patricia Urquiola. 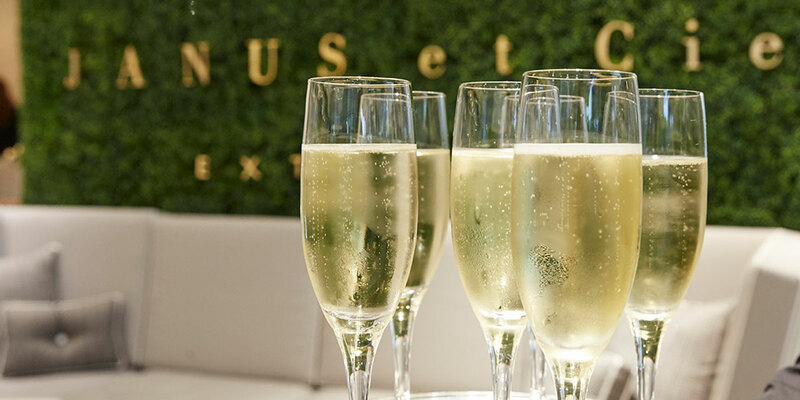 The three renowned designers were in attendance and their extraordinary new collections were on display throughout the showroom. 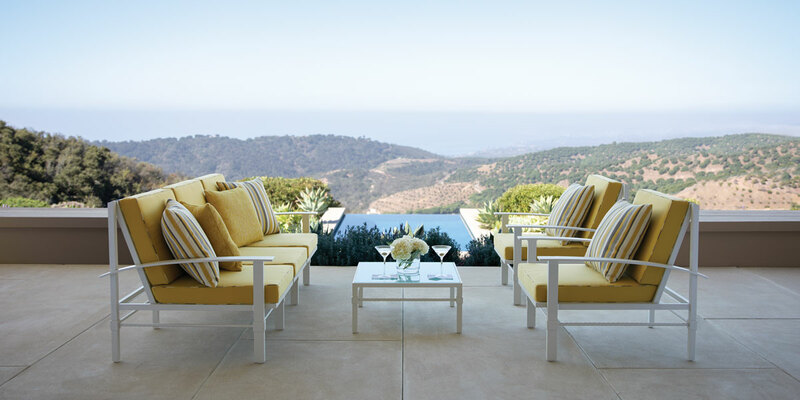 André Fu’s new collection for JANUS et Cie, Rock Garden, was revealed as an exclusive preview before its official launch this May. Janice Feldman’s exquisite aesthetic is realized in Palmia, a retro-chic ensemble inspired by the tropics and finished with an air of relaxed luxury. 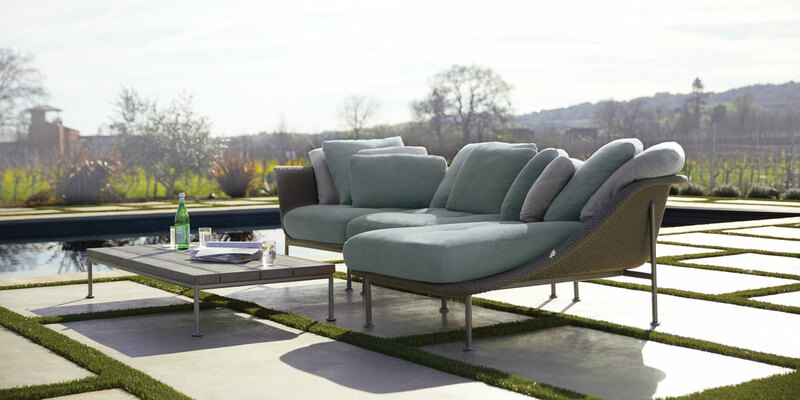 Anatra, the sophisticated, richly textured collection designed by Patricia Urquiola exclusively for JANUS et Cie, exudes Urquiola’s signature balance of space and volume. 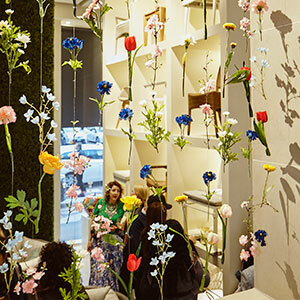 The showroom’s dazzling, bustling cocktail party was JANUS et Cie’s official kickoff to Milan Design Week 2019, and a prelude to the premiere of the Rock Garden interactive exhibit, an immersive installation that captures the spirit of André Fu’s Rock Garden collection: harmonious arrangements of shape, color, size, and texture. 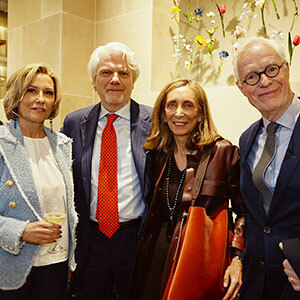 Click here to view all the photos from our Salone del Mobile 2019 Cocktail Party.